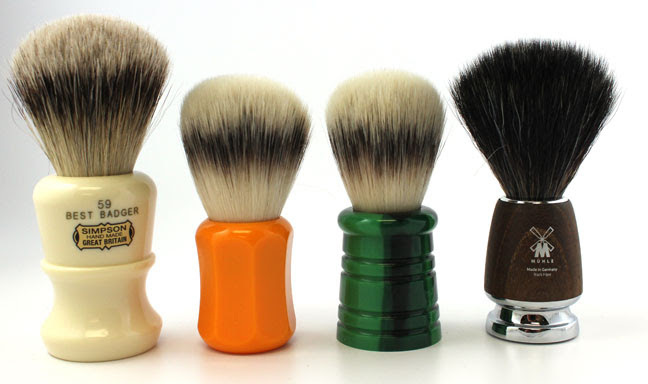 BullGoose Shaving has a coupon code for 15% off all Shaving Brushes through Monday, February 22nd. Now is the time to add a brush or three to your quiver. Simply use coupon code Brush15 at checkout. This coupon cannot be applied retroactively and it expires at 11:59 PM on Monday, February 22nd.